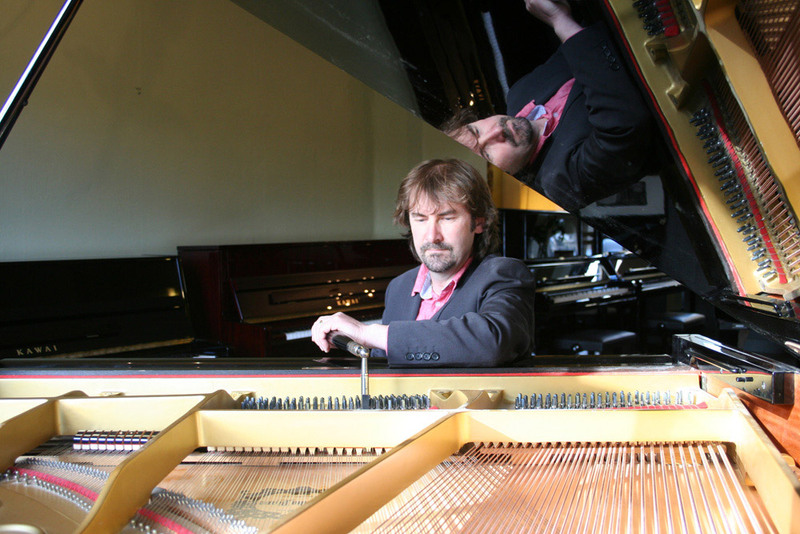 For over 30 years The Piano Shop Bath has been tuning pianos. 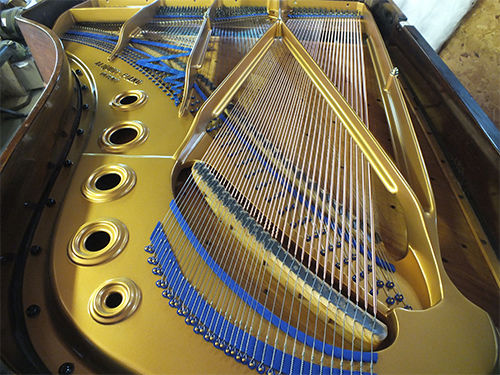 Our professional piano tuners recommend having your piano tuned at least every six months, to keep it in the best playing condition. We can perform tuning work in addition to any minor repair work, at a time to suit your schedule, on a home visit. 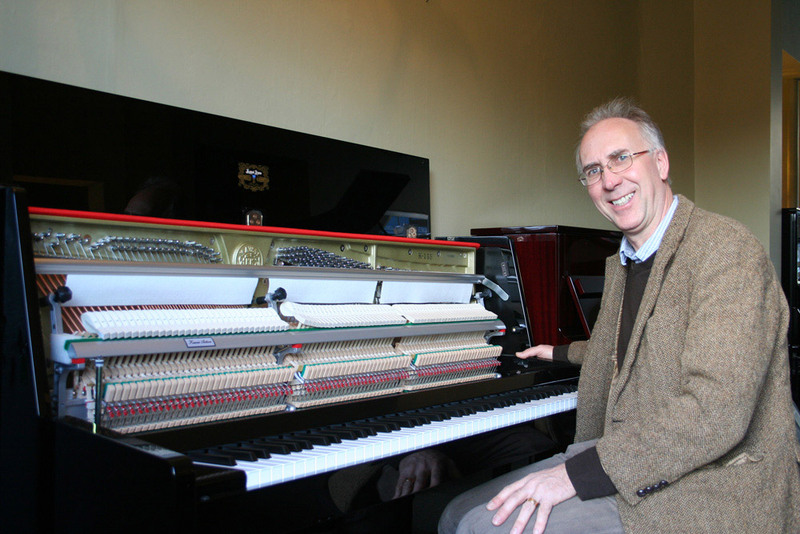 We provide our piano tuning services across the South-west of England, including Bath, Bristol, Swindon, Cardiff, Stroud, Chippenham, Glastonbury, the Cotswolds and throughout Somerset, Wiltshire and Gloucestershire. 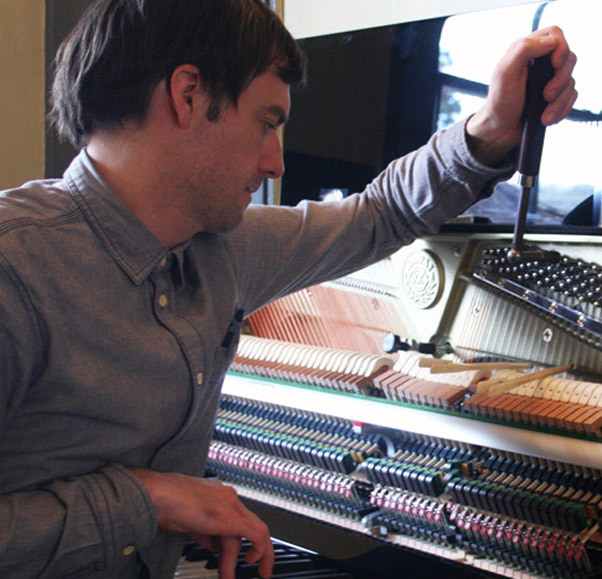 An advisory service and maintenance guide is available, to help you maintain the excellent condition of your piano. Please call 01225 427 961 for a competitive quote. 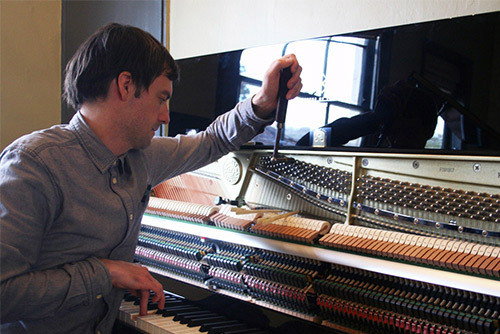 Have we tuned your piano before?